Automobile salvage yards, vehicle dismantling, outdoor vehicle and equipment storage, ferrous and non-ferrous scrap metal recycling and processing, materials handling and sorting facilities. In 1990, permitting regulations were developed by the U.S. Environmental Protection Agency (EPA) under the National Pollutant Discharge Elimination System (NPDES). These regulations control stormwater discharges under Sector M (Automobile Salvage Yards) and covers activities related to dismantling of used motor vehicles for the purpose of selling parts and the wholesale or retail distribution of used motor vehicle parts. 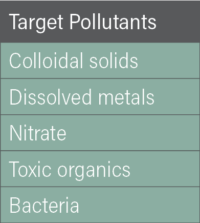 Common pollutant sources associated with automobile salvage yards may include oils, anti-freeze, batteries, gasoline, waste disposal, sanitary water and vehicle wash water may discharge to receiving waters or to a municipal separate storm sewer system. 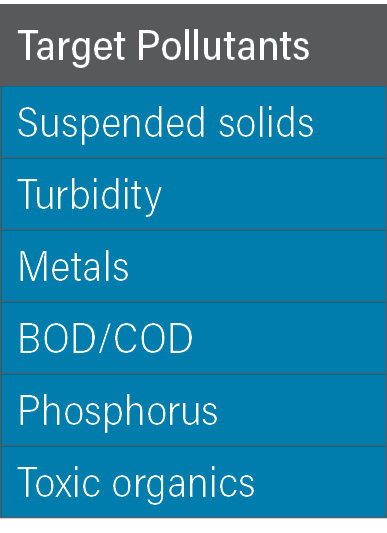 The NPDES regulations also cover discharges from Sector N (Scrap Recycling Facilities) and covers activities such as merchant wholesalers and source separated recycling. 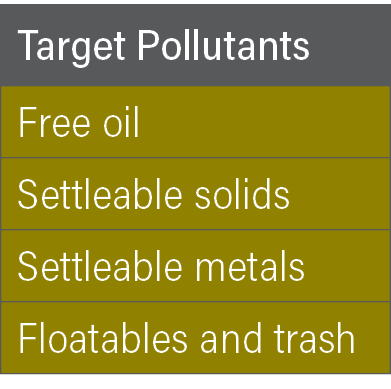 Pollutant sources associated with recycling yards include metal segregation, processing, welding and cutting, and baling. 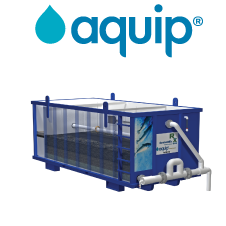 Dependent on the types of metals handled, the pollutants from this type of facility can include TSS, oil, COD and other organics, metals and nutrients. 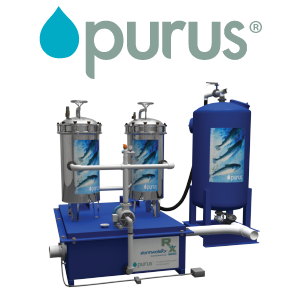 Whatever the nature of your business, or the activities you engage in to run your business, you are at risk of releasing contaminants such as TSS, organics and heavy metals into receiving waters. Your business needs to stay in compliance and off the radar. StormwateRx staff understand this and we have the products that fit your industrial business and financial needs. Our stormwater treatment systems work, and we have the track record to prove it. Many of our salvage and recycling industry clients are repeat customers and referral sources. 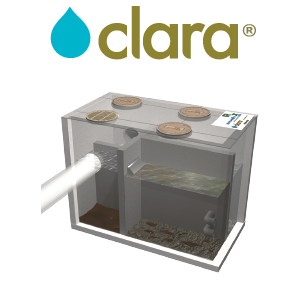 Our customers believe in us because our passion for clean water drives us to build the finest industrial stormwater filtration systems available. We know our products will serve the needs of your business, efficiently and cost-effectively.